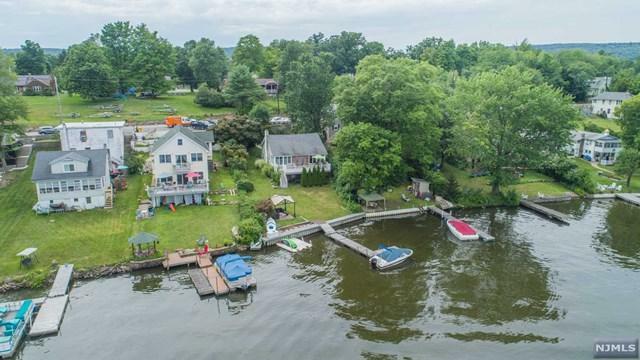 Open House: 5/05/2019 1:00 P.M. - 4:00 P.M.
Elegantly Updated Lakefront Home Nestled In A Tranquil Setting On Greenwood Lake! 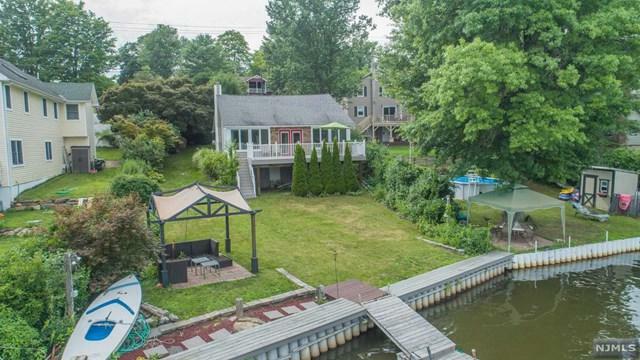 This Charming 2 Bedroom Lake Home Offers Luxurious Upgrades Throughout & An Incredible Backyard For Lakefront Living! Open Entertaining Floor Plan With Glistening Hardwood Floors & Vaulted Ceilings! Stately Brick Fireplace In Living Room! Spacious Sunroom Offers Breathtaking Lake Views! Premium Gourmet Eat-In Kitchen With Granite Counters, Tile Backsplash & Stainless Steel Appliances! The First Floor Offers 2 Spacious Bedrooms & Updated Full Bath With Tiled Tub/Shower! Second Floor Loft Offers Add'l Space Office/Guests! 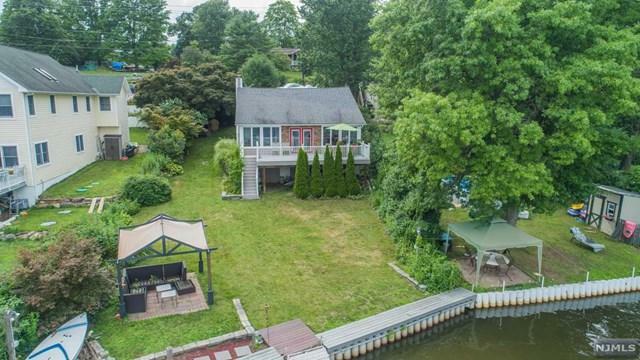 Large Entertaining Deck Overlooks Backyard With Patio & Gazebo Plus Dock! 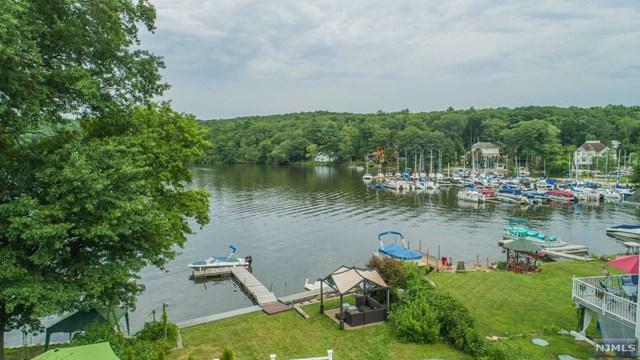 Enjoy Motor Boating, Jet Skiing, Fishing, Lakeside Dining & More On One Of NJ's Premier Lakes Just 1 Hour From NYC! See This Home Today!